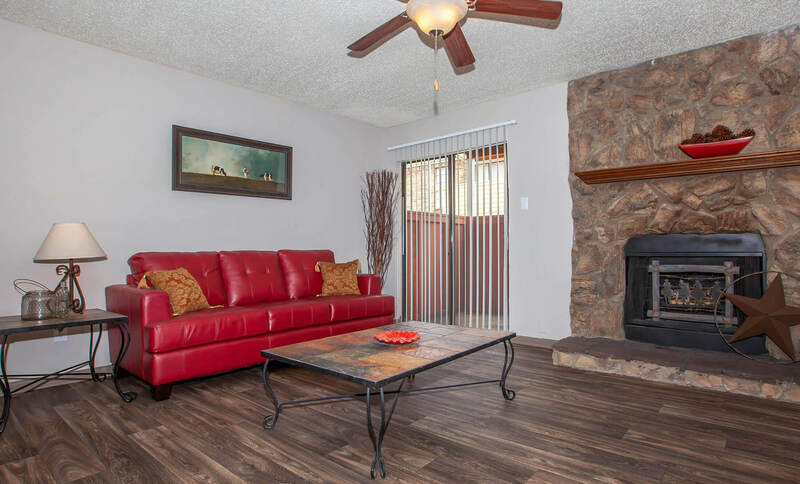 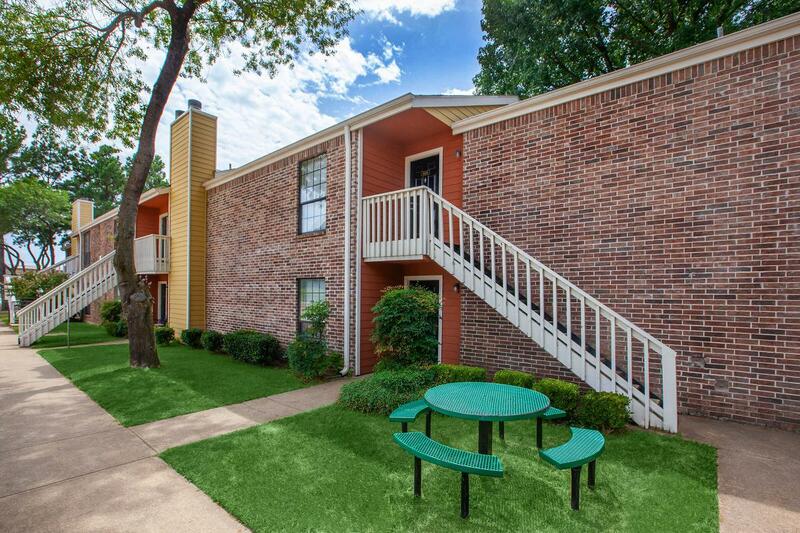 Westridge Apartments offers all the comforts of home in a pristine setting. 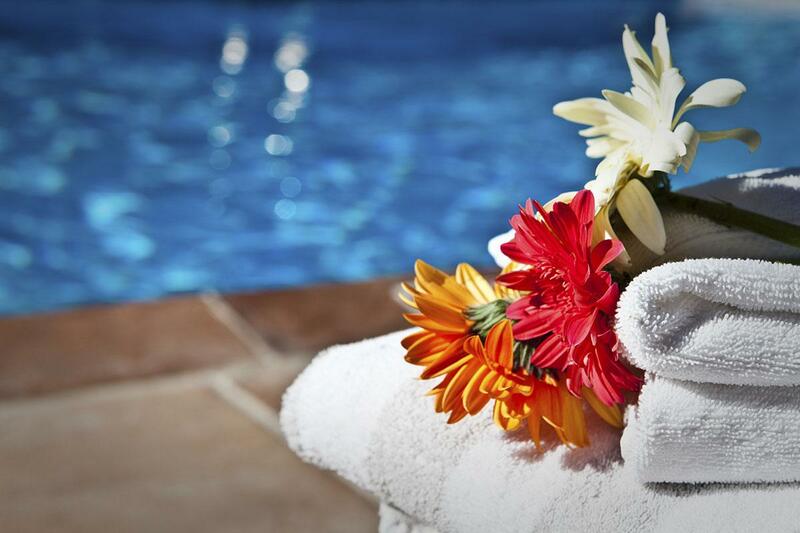 It's time you pampered yourself with the lifestyle you have always deserved. Our warm and inviting apartment community is nestled in a lovely community in Texarkana, TX where everything you love is just minutes away. 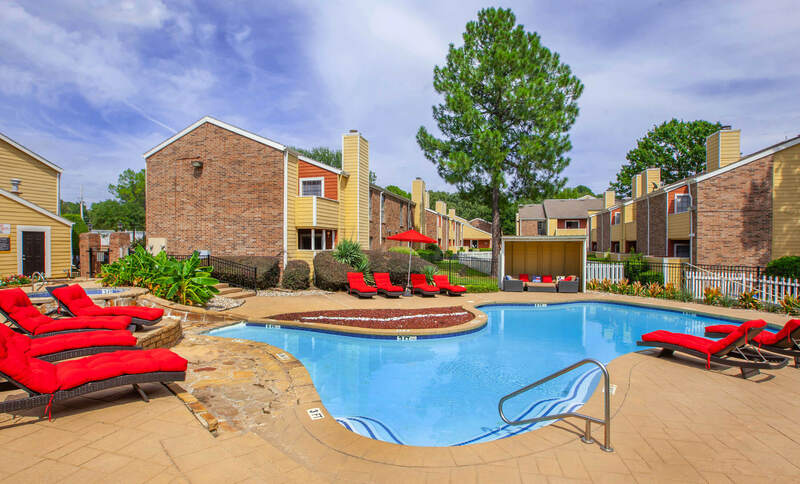 We are conveniently close to Interstate 30 as well as Highway 59, local shopping, fine dining, and entertainment. 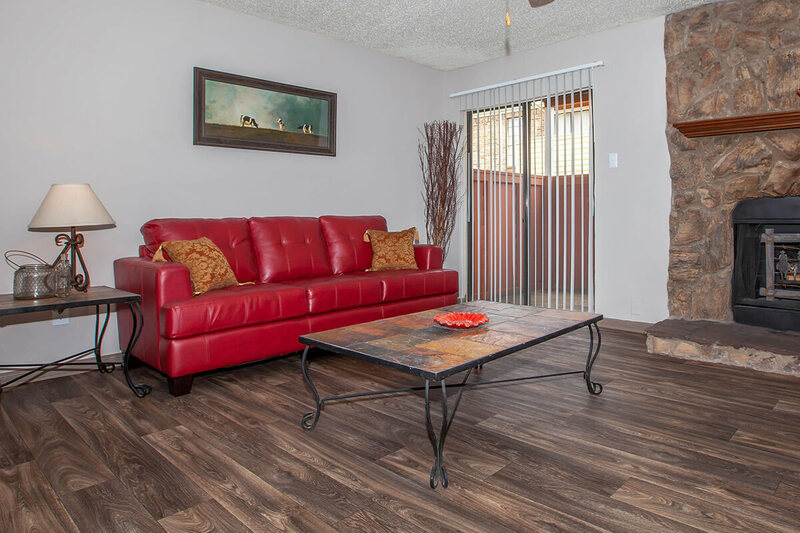 Our one, two and three bedroom floor plans are creatively designed with attractive amenities to enhance your lifestyle. 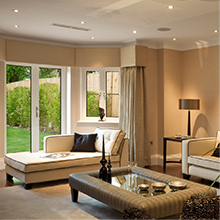 Careful attention has been placed in the places you gather and use most, offering uncompromising distinction in gracious apartment living. 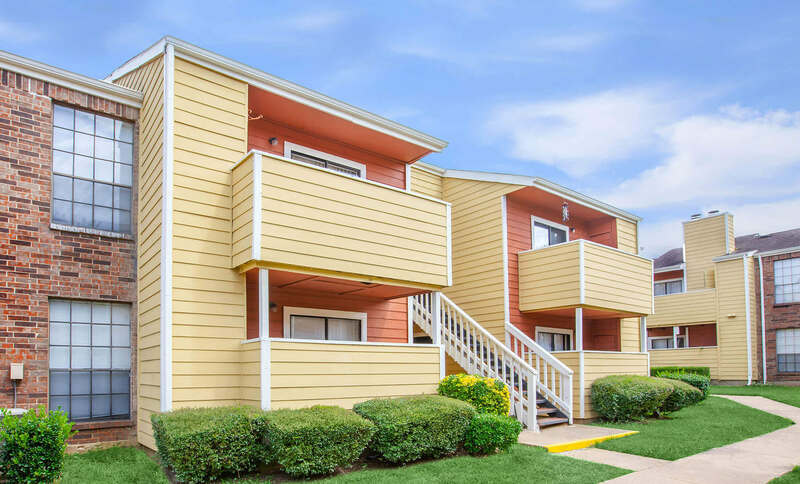 Our fully-equipped all-electric kitchens with pantry and ice makers, mini and vertical blinds, ceiling fans, generous closets, and extra storage are just a few of the standard features you will find. 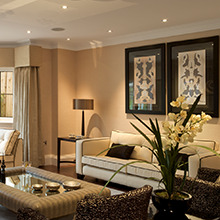 Some homes feature stone-wrapped wood-burning fireplaces, built-in shelving, washer and dryer connections, and dry bars. 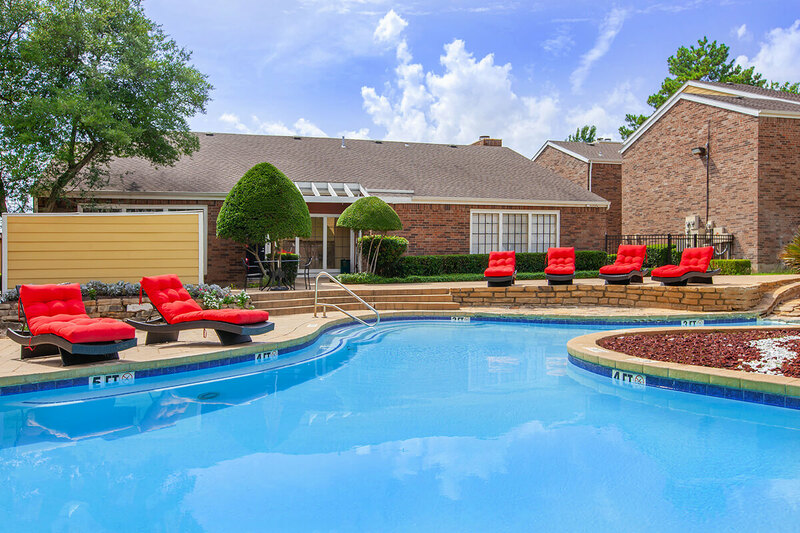 These custom-quality residences are sure to please and inspire! 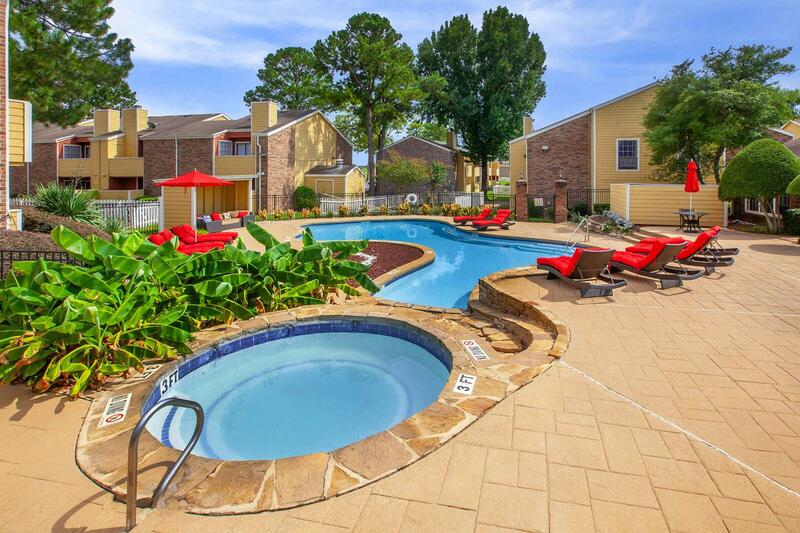 Become a resident and gain access to all the wonderful community amenities and services we offer. 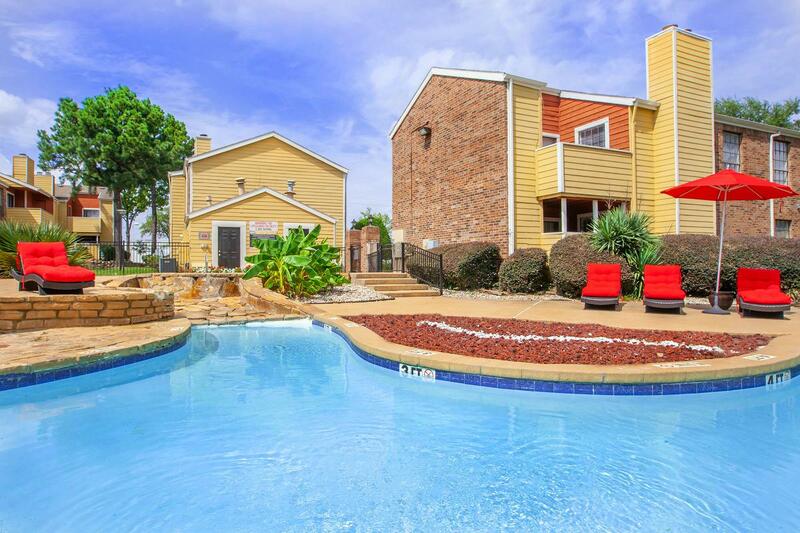 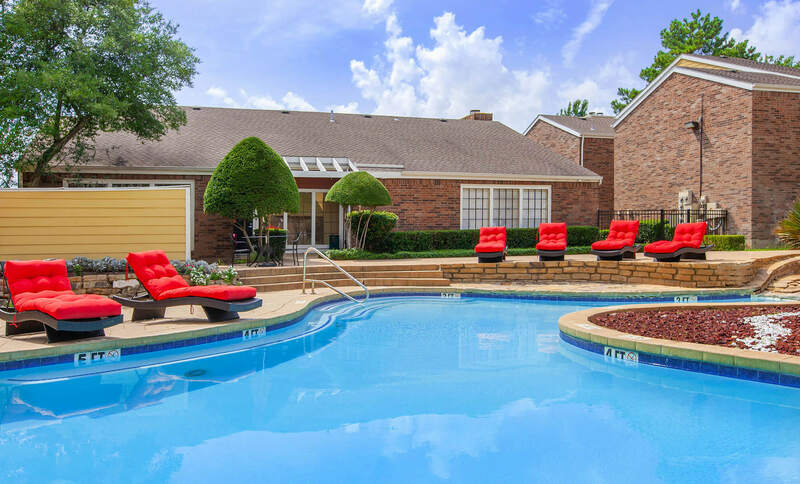 Community features include a refreshing pool with sun deck, indoor racquetball court, basketball court, fitness center, clubhouse, clothing care center, hot tub, playground, sauna, and professional management! 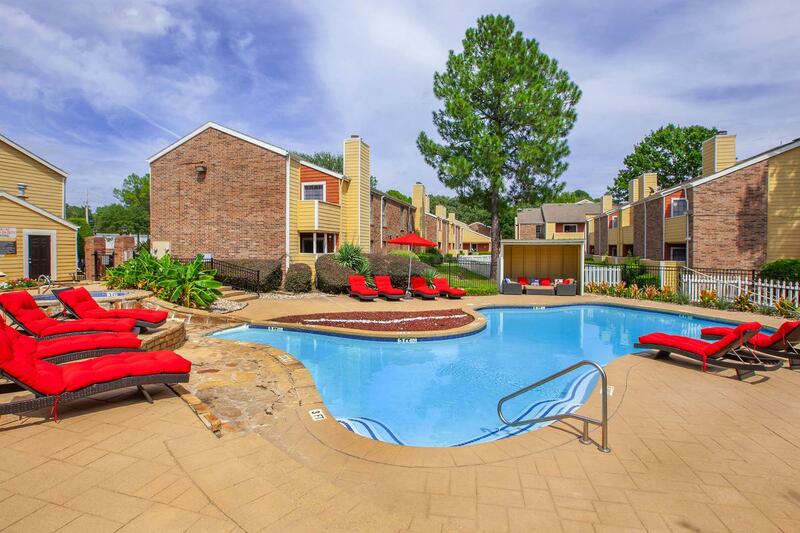 Westridge Apartments was designed to compliment your personal lifestyle and provide convenience for stress-free living. 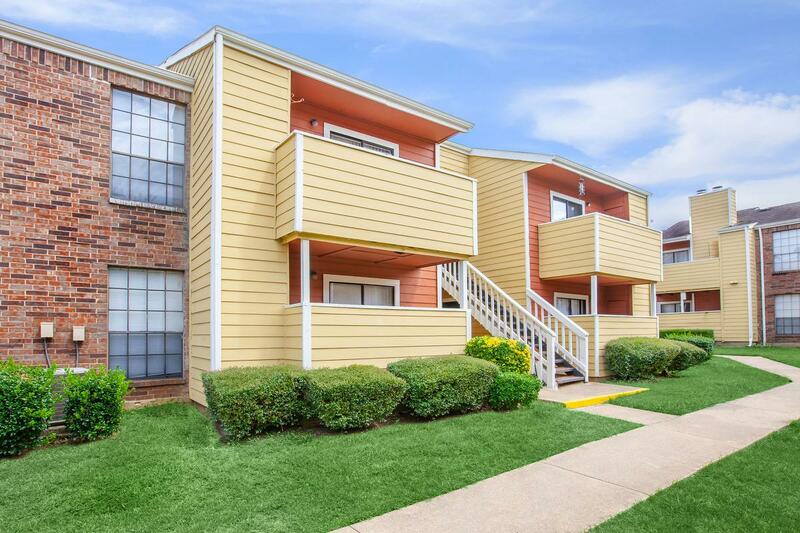 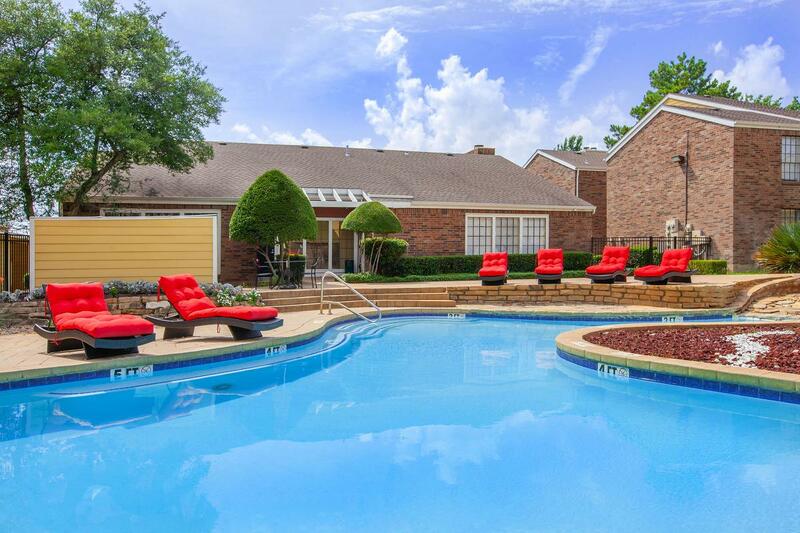 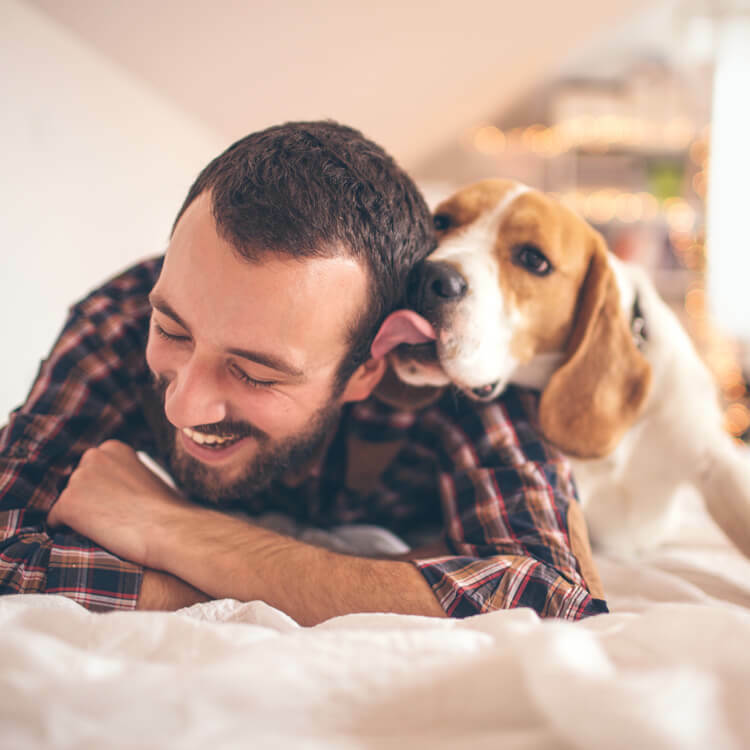 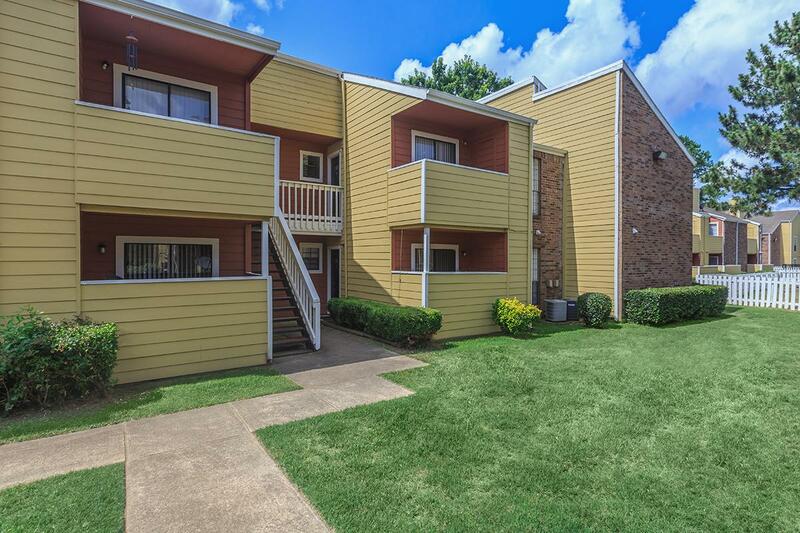 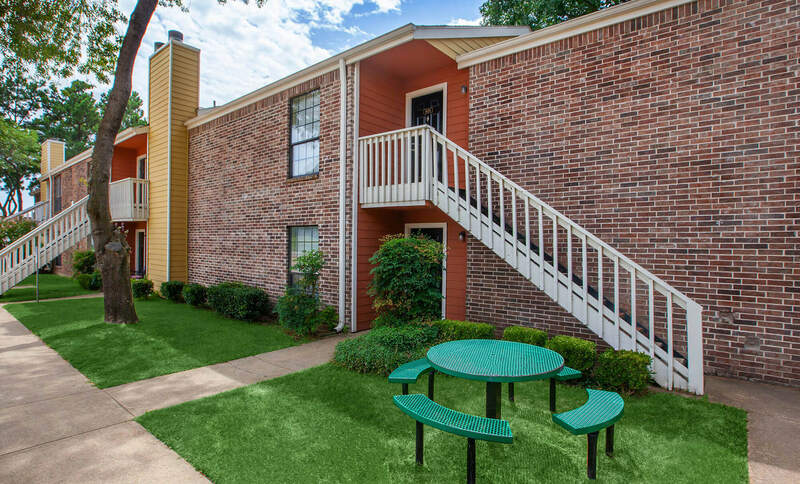 Call us today and see why Westridge Apartments in Texarkana, Texas is the ideal place to call home.